Inspiration for Christmas presents for him > Find out here! If you’re rather interested in something not so mainstream but very particular, then you should opt for pocket squares by RAMPLEY & Co. Their pocket squares are made in England from the finest fabrics (e.g. 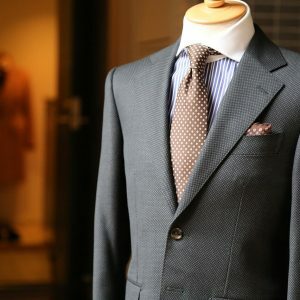 silk, tweed and linen) and their designs are absolutely unique! For the latter they are collaborating with some of the world’s most famous museums such as the National Gallery and the British Museum. You should definitely have a look at their products. Simply exquisite! Go to Rampley & Co.
A gentleman can never have too many ties in his wardrobe, so this is always a safe bet for a Christmas present idea. 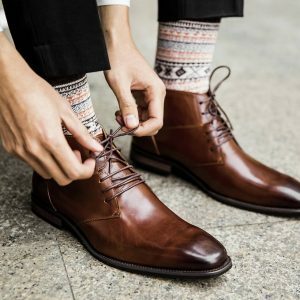 A great brand on the market for classic menswear is LIMERIUS from Switzerland. 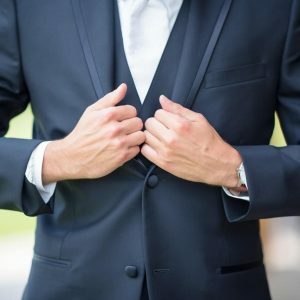 Apart from their outstanding ties, you will also find amazing high-quality cardigans, turtle necks and crew necks as well as other quintessential men’s accessories. Check them out! Go to Limerius. On my last visit to Paris in the beginning of November, I followed a friend’s recommendation and visited HOWARD’S PARIS. 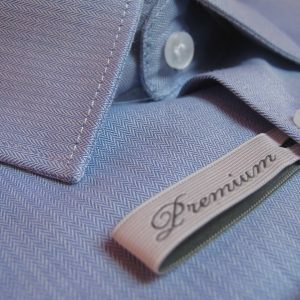 They offer wonderful shirts, ties and other men’s accessories. I can totally recommend their Grenadine ties. I bought two of them in superb colors and I’m absolutely satisfied. Go to Howard’s Paris. You do not necessarily need to buy a new watch. 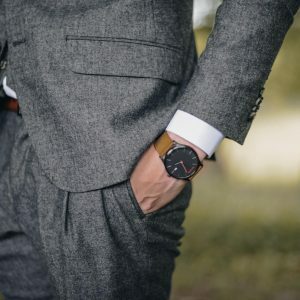 You can simply buy a new leather watch strap to perk up the look of your favorite timepiece. With a little bit of guidance from our friend YouTube, it’s fairly easy to change it on your own. Everything you need for this can be found in the GENTLE ZEUS web shop. Their watch straps are handmade from the finest leather and various colors and stitching patterns are available. On their webpage you can also find further leather accessories such as cardholders and pen cases. I especially like their handcrafted Macbook (Pro) leather sleeve with an envelope. Excellent! Go to Gentle Zeus. 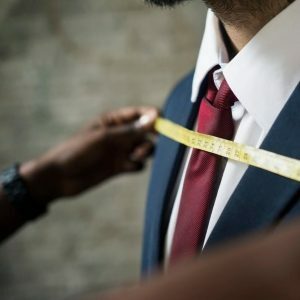 There are plenty of great books out there about the sartorial world. 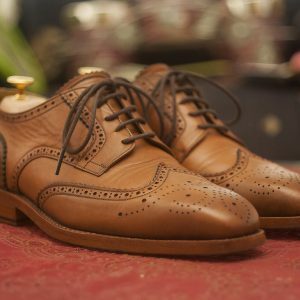 Books about the history of shoemaking, tailoring and brands producing wonderful high-quality products. I have read several books of the sort this year and would like to present my favorite two. 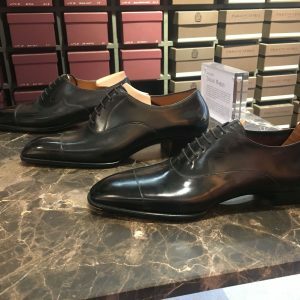 Derby shoes – versatile and fancy!